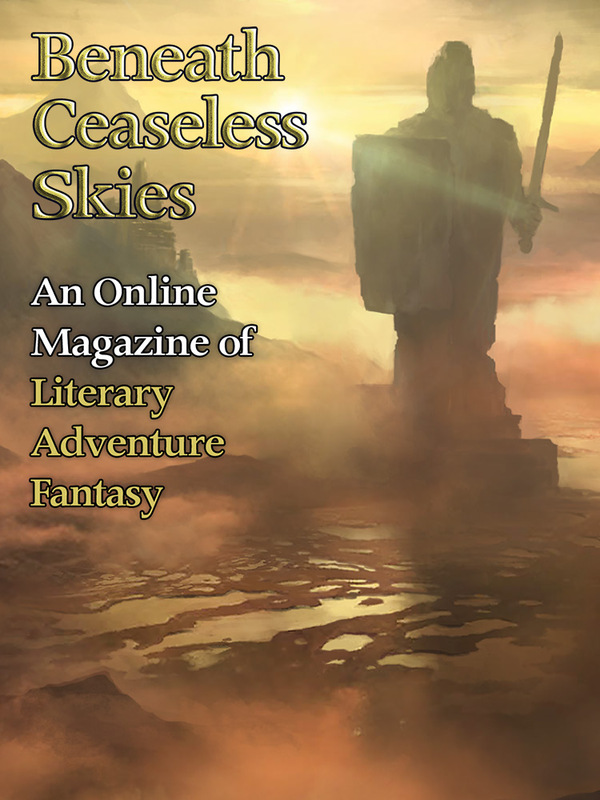 Beneath Ceaseless Skies | BCS 2017 Subscription Drive – Thank You!!! BCS 2017 Subscription Drive – Thank You!!! Thank you very much to all who bought a BCS ebook subscription or donated to BCS during our 2017 Subscription Drive! We made our second stretch goal! With a surge on the last day of the drive. Our word-count limit for submissions is now 14,000 words. Thank you for making that happen! Thank you also to all who RT’d or shared or otherwise helped spread word, or bought gift subscriptions for other readers, or tweeted or posted about the drive or BCS or our stories or podcasts. That is a great help to us too; reaching readers with our stories and podcasts. We have many great stories forthcoming this year, from returning BCS authors and ones new to our pages, including Richard Parks (the first two stories in a new series), Margaret Ronald, Rebecca Campbell, Marissa Lingen, Stephen Case, Charles Payseur, and many promising newcomers. Plus a new Science-Fantasy Month and a new Birdverse novella by Nebula finalist Rose Lemberg, twice as long as any piece BCS has ever published, with a special podcast version of that novella–over four hours long.